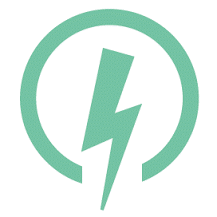 Lightning Books is to publish the fifth novel by Ray Robinson, the award-winning author of Electricity and Forgetting Zoë. 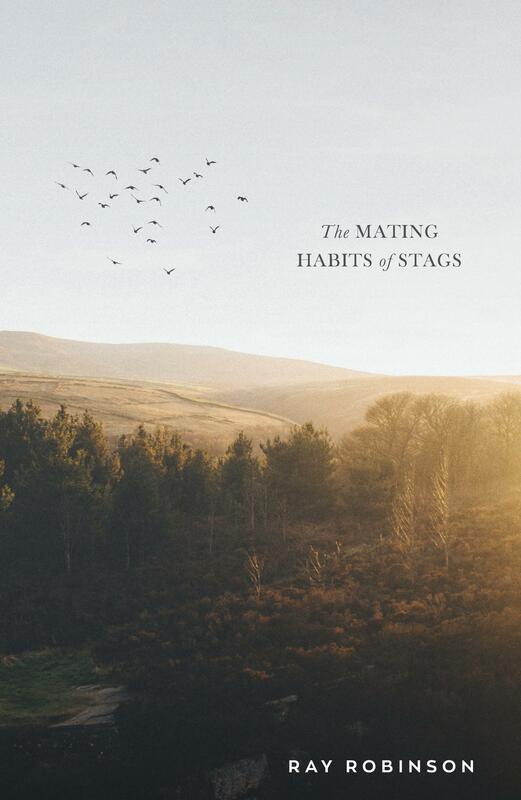 The Mating Habits of Stags is set in the Yorkshire Dales, where former farmhand Jake, now a widower in his seventies, goes on the run after a committing a crime. As he travels the countryside trying to avoid capture, we learn of the events of his past: the wife he loved and lost, their child that he knows cannot be his, and the deep-seated need for revenge that manifests itself in a moment of violence. The novel reveals afresh the lyrical prose and mastery of character that distinguish Robinson’s fiction. 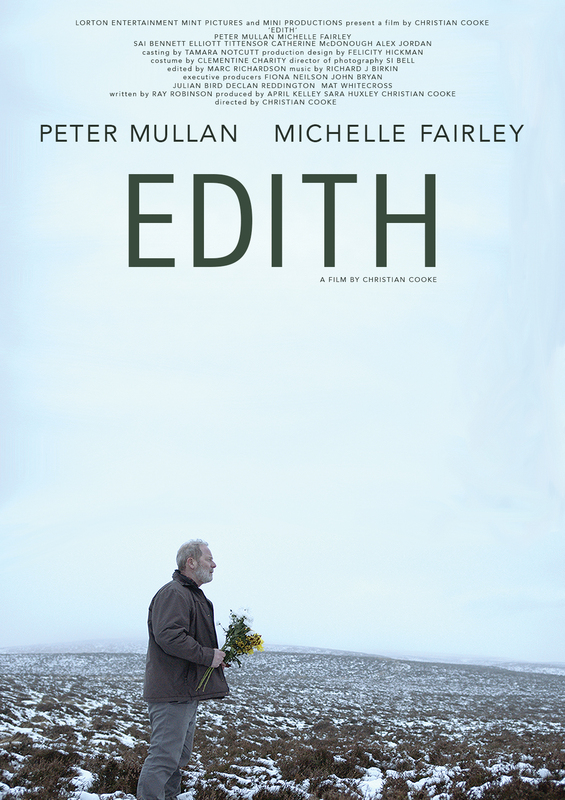 An early version of the story was released in 2016 as the short film Edith, starring Emmy-nominated Peter Mullan and Game of Thrones actress Michelle Fairley, and directed by Christian Cooke. 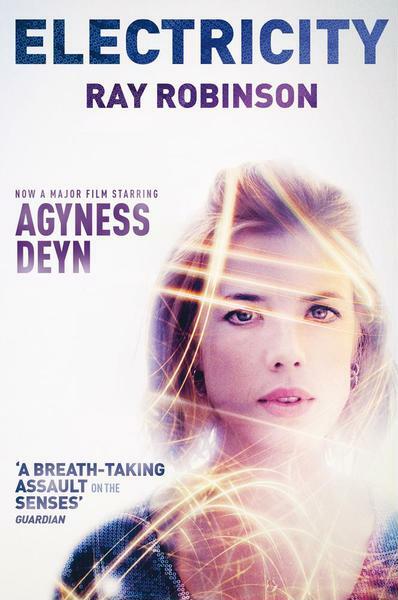 The film was longlisted for a Bafta and continues to win awards and accolades around the world. 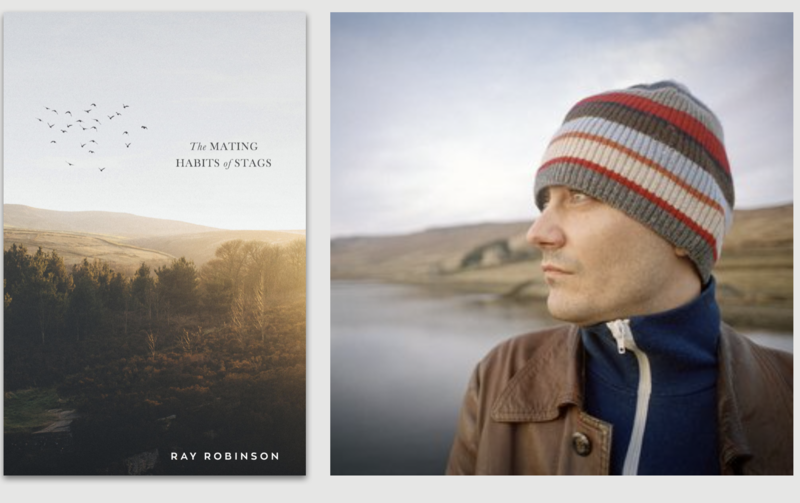 Ray Robinson is the author of four previous novels. His debut, Electricity, was shortlisted for the James Tait Black Memorial Prize and the Authors’ Club Best First Novel Award. His third novel, Forgetting Zoë, was a winner of the inaugural Jerwood Fiction Uncovered Prize. ‍Editor-at-large Scott Pack acquired world rights direct from the author. He says: ‘I supported and promoted Electricity when I was head of buying at Waterstones and it remains one of the best debuts I have ever read. Since then I have been a close follower of his career and more than a little jealous that other people were publishing him.